Do you have a toothache? Don’t Wait! Our mouths are loaded with bacteria that generate acids which steadily erode the teeth in a process known as tooth decay. If this ongoing process is not slowed down or prevented with consistent good oral hygiene, you guessed it, the teeth will ultimately develop cavities. A cavity is a hole that occurs in a tooth when the acid generated by bacteria eats away the minerals quicker than the mineral content of the saliva can repair it. The problem is you can’t see a cavity developing because there are no symptoms associated until the tooth has actually started to decay. Often, even advanced decay does not hurt. 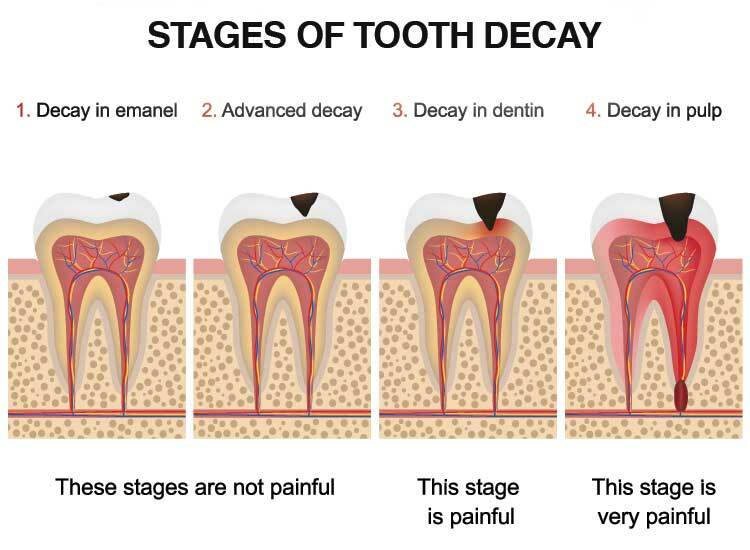 There is not always a warning before decay actually infects the pulp of the tooth. At this point, you will usually start to feel a sharp pain and develop a toothache. 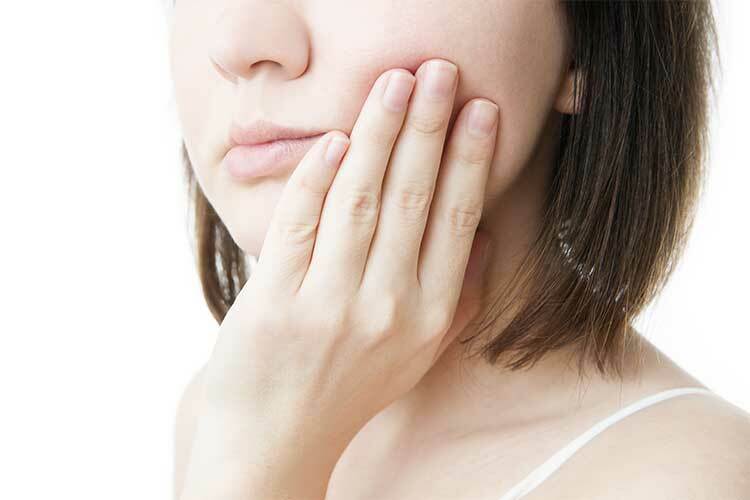 Toothache pain can come and go and be moderate to overwhelming, but you should never ignore a toothache. Make sure to get it treated as soon as possible so you can lessen the impact on your teeth and your health. Of course, the best way to prevent a cavity is by brushing your teeth twice a day with a fluoride toothpaste, flossing and rinsing with an oral rinse. In addition, routine dental checkups will help us catch potential problems sooner and treat them accordingly. Cavities must be caught as early as possible. Fillings are much easier, and less expensive than things like root canals, crowns or extractions. Therefore, the sooner a problem is found and fixed the easier the whole process will be and the healthier your mouth will remain for a lifetime.